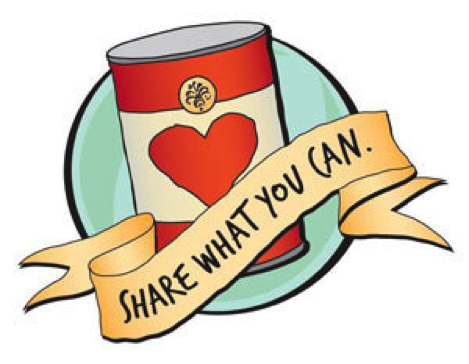 November is Food Drive time at Snap in Boulder City. Please bring in your unused pantry items and canned goods with proceeds going to Emergency Aid! Let Mayi know when you donate, all donations go into a raffle for a free month of membership, runner up will get our Quattro package. If you donate after hours please leave manager a note with your name. Thank you very much!! !